Sorry for the reply delay. 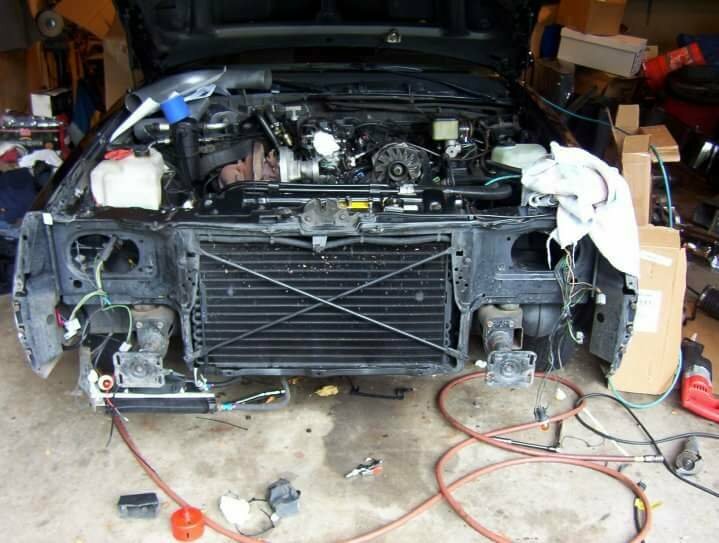 It is from 99-2002,the intercooler goes in vertical, no angle. 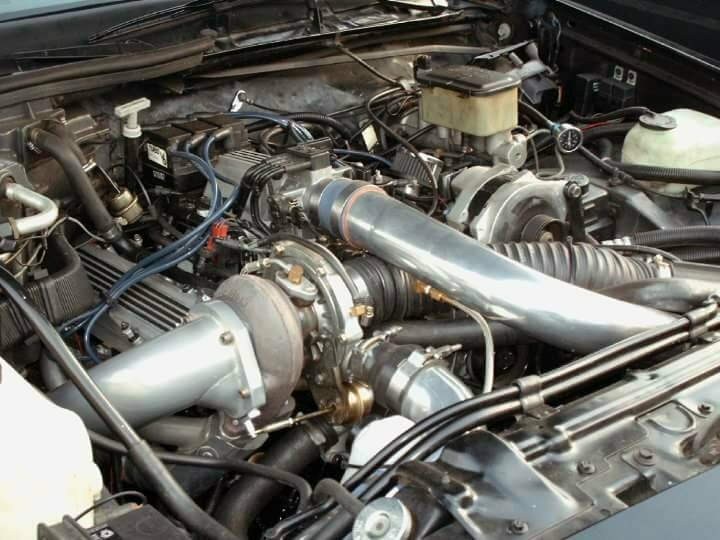 Yes 7.3 . I think they are the same only they have plastic end tanks that tend to leak. If anyone is interested I have pics. 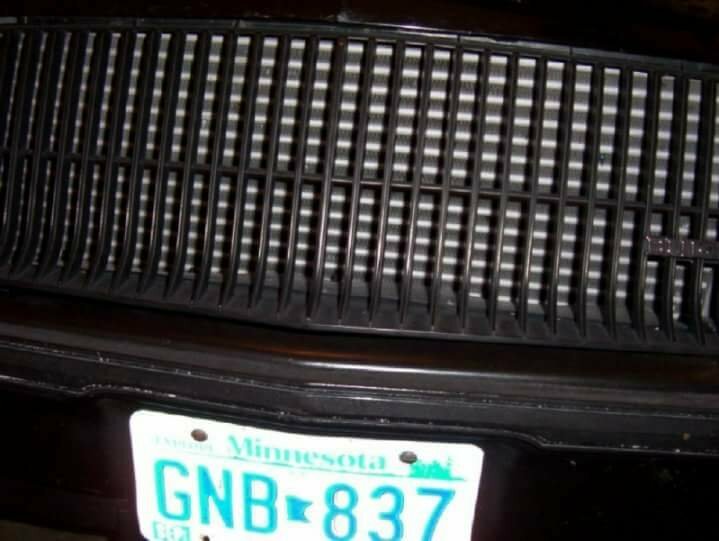 I've seen PS intercooler Kit thrown around on here but is there really a kit out there that they sell for these intercoolers? 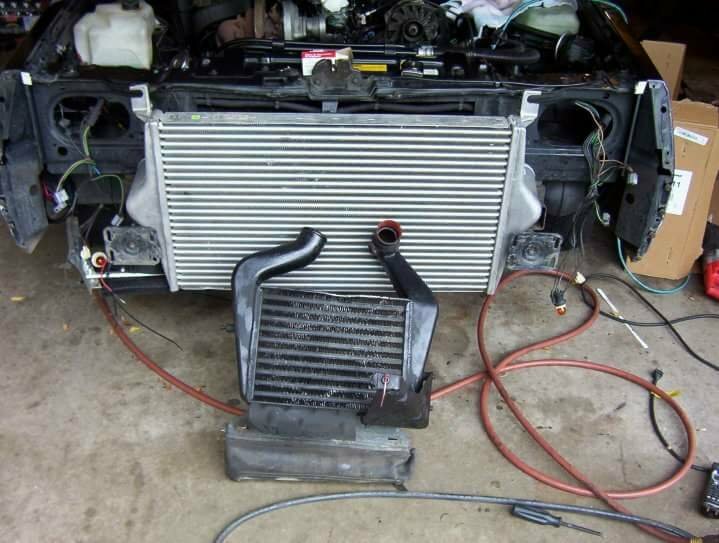 Does is it sit lower than the radiator support? 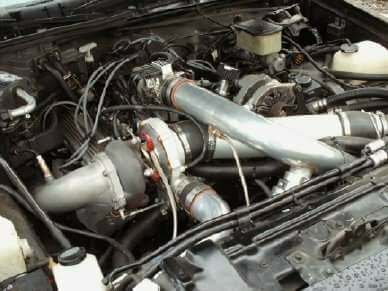 I did this mod 10 years ago so i am not exactly sure off the top of my head but i want to say around 5"
Found this info. 22" tall, inside width, 31.5", total width at the widest point 38", 3.25" thick at its thickest point. Found this info. 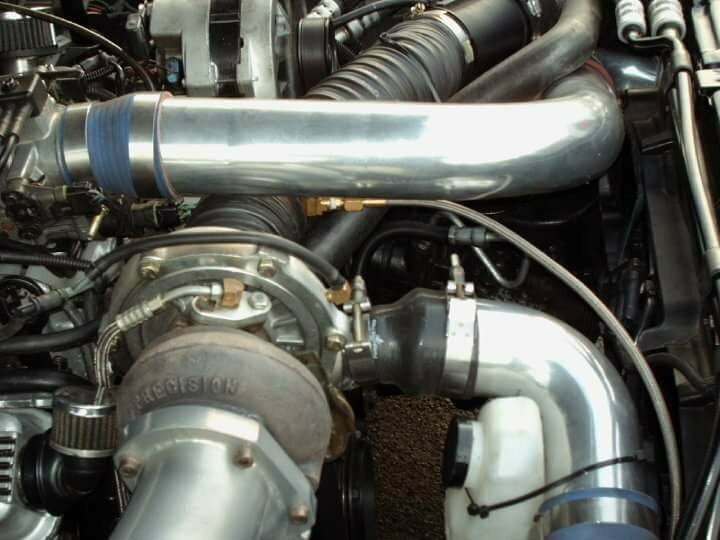 I have had the best luck with powerstroke intercoolers over others. My set up is similar. Here are some pics, and I will post pics showing the modifications I made as well as the numbers for the piping. 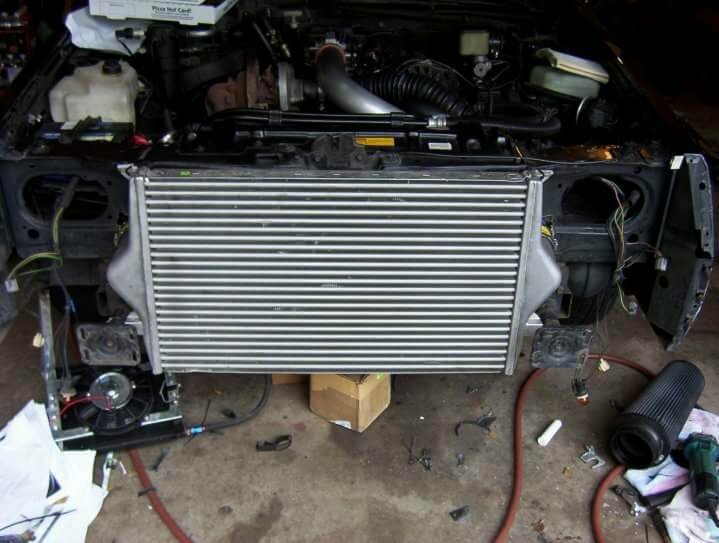 About to revive this from the dead... what piping are ya’ll using for powerstroke intercooler? And what type of problems you ran into while installing this? YOU CAN'T HANDLE THE 6!